What Is Cannabis Foxtailing And What Causes It? Home>Blog>What Is Cannabis Foxtailing And What Causes It? Cannabis foxtailing is a phenomenon in which the buds of a cannabis plant start growing abnormal spires or tips. Read on for an overview of foxtailing, what causes it, and how it can affect your overall harvest. 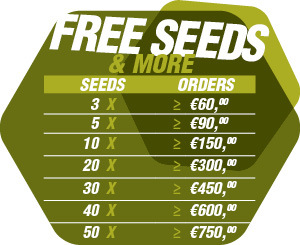 Whether you’re a rookie grower or a veteran, chances are you’ve heard of foxtailing. But what exactly causes those iconic fox tails to form on your buds? In this article, we take an in-depth look at cannabis foxtailing, its causes, and what you can do to prevent and treat foxtailing in your plants. Foxtails are a kind of aesthetic deformity we see in cannabis plants. Cannabis flowers, or buds, are formed by a bunch of unfertilized calyces. If pollinated by a male, each one of these calyces could house a seed. When left unfertilized, however, these calyces swell up and eventually form the buds we know and love. In a normal cannabis bud, these calyces grow close to each other, around the branches of the plant to form round, even nuggets. Foxtails, on the other hand, form when these calyces grow unevenly on top of one another, creating a lop-sided, uneven looking flower. Foxtailing can be caused either by genetics or by stress. If you’re growing outdoors, any foxtailing is almost always due to genetics. Some strains of cannabis are simply more prone to developing foxtails. Indoors, however, foxtailing can be caused by light stress during the flowering phase. In this case, plants start developing foxtails in parts of the flowers that are too close to the light source for too long. This is most common in setups with HPS or plasma lighting. Plants with this kind of foxtailing usually also have bleached or burnt tips or buds as a result of the heat from the grow light. This question is a little complicated. Technically, foxtailing doesn’t affect your buds in a negative way, other than making them look a little odd. However, it’s basically an aesthetic question and some growers even like the look of foxtailing. Others claim that a little foxtailing can help increase your yields, which is always positive. Unfortunately, some foxtails can get out of hand and form big, long towers on the tip of a flower. While this kind of foxtailing is rare, it can throw off the even distribution of light across the rest of your flowers. This can ultimately affect the flower’s ability to grow and mature properly and may drive down your overall yield. Foxtails on pure sativa plants are no real cause for alarm as they are often genetic features of this predominantly tropical strain. 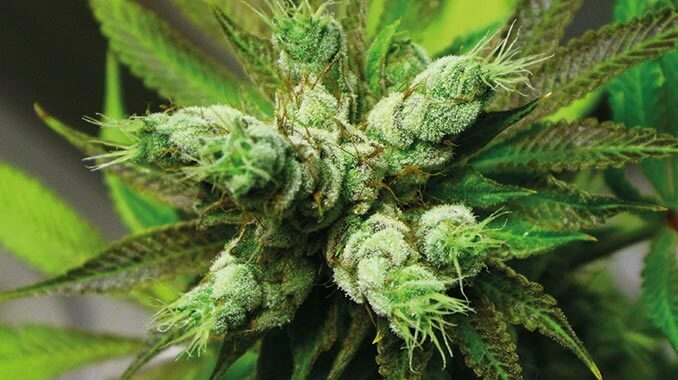 Sativas with a tropical heritage don’t usually take well to indoor growing and were the bane of early pioneers of growing marijuana under lights. Contemporary lighting technology allows for growing pure sativa strains indoors. However they will still often develop foxtails. Foxtailing is a quite natural genetic feature in many sativa species when grown outdoors, only the process is more complete. Forming flower clusters with a firm spiky appearance, rather than “running” as can happen indoors. This is why the term “crown” is used to describe main buds, being spiky, like a royal coronet. • The wet dry-cycle can be pushed to the extreme, for example some high mountain Kush strains love dry feet. • Nitrogen and fertiliser sensitivity is a common feature to sativas. Many growers find that feeding bloom nutrients that are low in nitrogen by nature serve the plant best all throughout its life cycle, even feeding at half to a quarter of recommended dosages. • Flushing the plant well every 3–4 weeks stops nitrogen and fertiliser build up; then feed it with a PK only nutrient, before going back to the standard routine. • Avoid growing plants too close to one another, and provide plenty of shoulder room for airflow and light penetration. • Use a light spectrum that imitates the high UV of the tropics. Sativas can react poorly to the red spectrum of HPS during bloom. Supplement the lighting arrangement with a MH which has a blue biased spectrum, or a blue balanced LED. Using a MH from vegetative stage then through flowering, and not switching in an HPS at all works well with sativas. When you are sure that the foxtails forming on your crop are not a genetic feature, then there is something wrong with your grow environment. Environmental stresses, such as temperature or light intensity/duration issues, pH imbalances and other root zone stresses can all cause foxtailing. Constant and stable cycles of exactly the same conditions prevent stress in plants and make cannabis thrive indoors. The first step in addressing foxtail issues should be raising the lights 10cm from their present location. Fully vented HID lamps, HPS or MH should be no closer to the canopy than 58cm. Double ended, uncooled HPS no closer than 76cm and LED no closer than 38cm. With correct light distance, also change the night cycle down to 11–11.5 hours, to help curtail those tails. 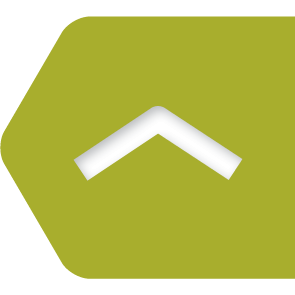 Maintain a “lights on” temperature of 23°C and a “lights off” temperature that is 5–7°C cooler. Warmer temperatures can cause stretching, and in the flowering phase this can present itself as foxtail buds. A healthy root zone is always important no matter what species is being grown, as it is a vector for a number of stresses that may cause foxtails or other issues. Make sure the pH is at a level recommended by the breeder for your particular species. An undesirable pH can cause nutrient uptake problems. Double check that your plants are not root bound. Finally, enable appropriate ventilation, so no stale air forms in the grow room. 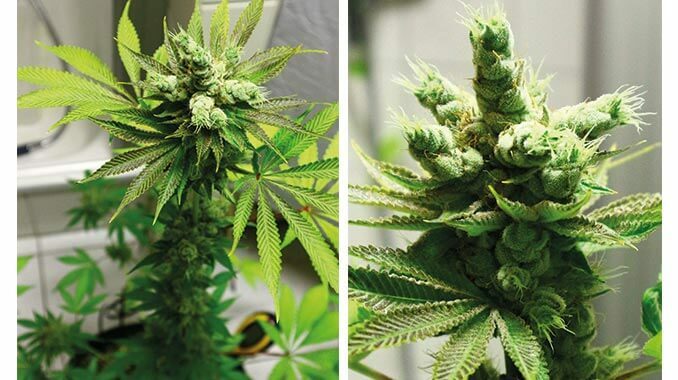 Following these tips in both instances should help you grow the sativa you desire with desirable foxtails that form tight spiky buds, or help control undesirable foxtails caused by environmental stresses. Happy growing! Do Other Plant Species Contain Cannabinoids?